These great video clips from Virgin Galactic and Masten Space show the great progress being made to make private manned spaceflight a reality. Masten Space's clip shows their Xaero test rocket flying up to 61m and coming back to land - the first in a series of test flights to ever-higher altitudes. The past couple of weeks has seen both American presidential hopefuls and the Russian space agency predict permanent bases on The Moon by 2020. Right-wing darling Newt Gingrich proposed an Apollo-style race to put a permanent base on The Moon by 2020, with the Tea Party-pleasing spin that it could be done without any increase to NASA's budget. Space tourism pioneers Space Adventures will send its first tourist flight around The Moon by February 2017. The five year countdown was started by CEO Eric Anderson in a YouTube video where he reveals that the first £95million seat on the mission has already been sold. The flight will carry two private passengers, plus crew, on a circumlunar journey, hopefully making more than one orbit after a trip expected to last at least two days. 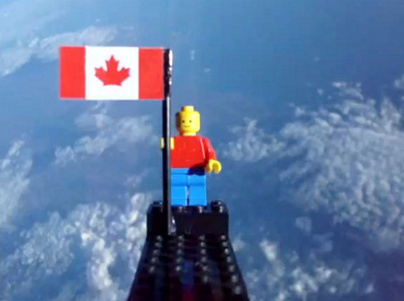 A pair of Canadian teenagers made a Lego man into a 24km high-altitude tourist with a home-made parachute and a weather balloon bought on the internet. The 17-year-olds recovered their tiny space tourist and photographs of him standing with the Canadian flag and a background of the curved Earth. Could space junk be space tourism?? ?s Achilles Heel? Man-made space junk has been in the news twice this week, but has anyone considered the risk to future space tourists? 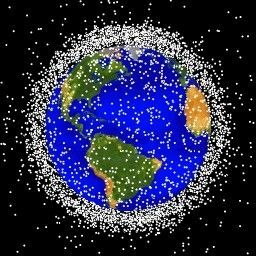 Australia has backed a proposal to minimise the amount of man-made rubbish in orbit, and solar activity caused our atmosphere to expand and bring down some junk. NASA is set to approve the release of a sci-fi horror film shot by a space tourist on the International Space Station. Video games pioneer Richard Garriott shot Apogee of Fear during his stay abord the International Space Station with Space Adventures in 2008. The worlds of space tourism and celebrity often collide, especially when you combine arch-publicists like Richard Branson and British pop-impresario Simon Cowell. Now Cowell has vowed to turn the relationship on its head by sending a guaranteed non-celebrity from Britain’s Got Talent into space on the first flight of Branson’s Virgin Galactic. Where is my robot butler? 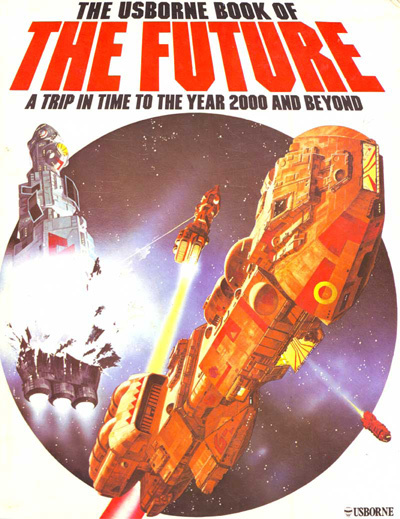 Creating this website has reminded me of the dreamy days of the Usborne Book Of The Future, a gorgeous trio of books which promised my eight-year-old self I’d be living in a world of wonders when middle age came knocking. SpaceX has scrubbed the February 7 launch of its Dragon capsule to the International Space Station for unspecified reasons. A Falcon 9 rocket was due to loft the reusable Dragon capsule into orbit for the first-ever docking of a privately-funded spacecraft with the International Space Station - or any other orbiting vehicle. Today's new Holiday in Space profile looks at The Spaceship Company, which is building the carrier aircraft and six-man spacecraft for Virgin Galactic's sub-orbital space tourism business.